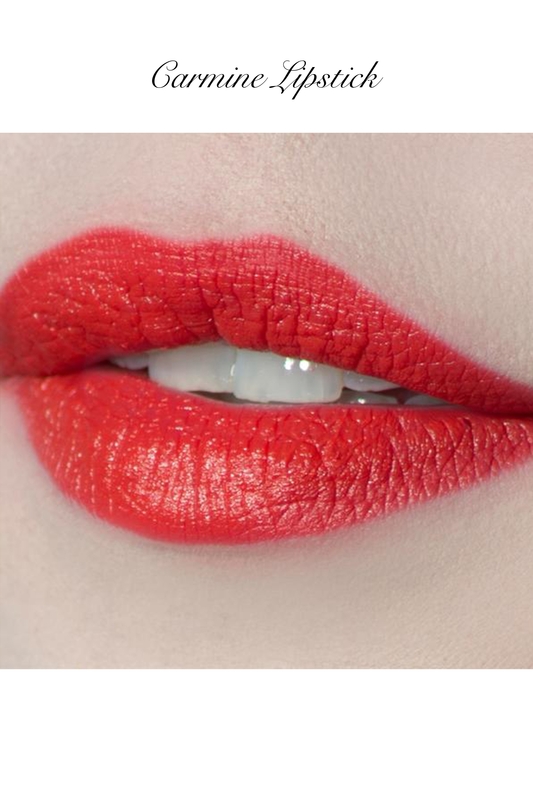 Neutral orange-red, with mostly orange pigments. 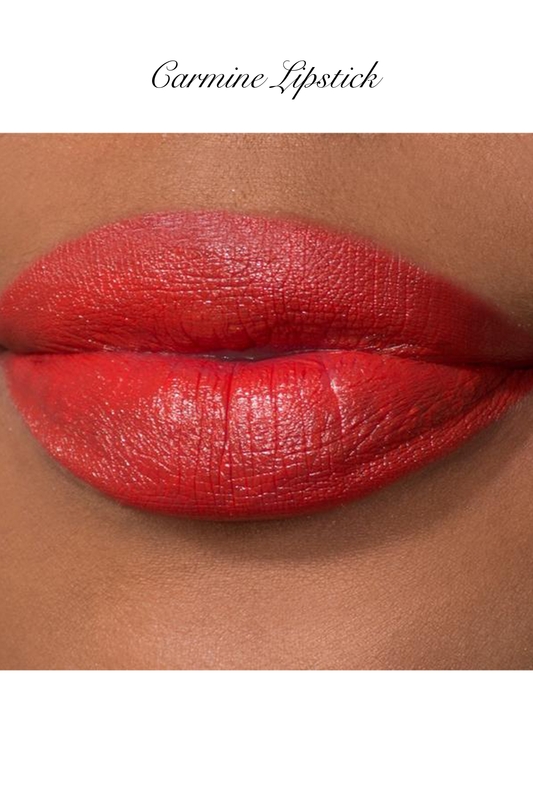 Perfect for golden and olive skin tones, bright and beautiful on light skin too. 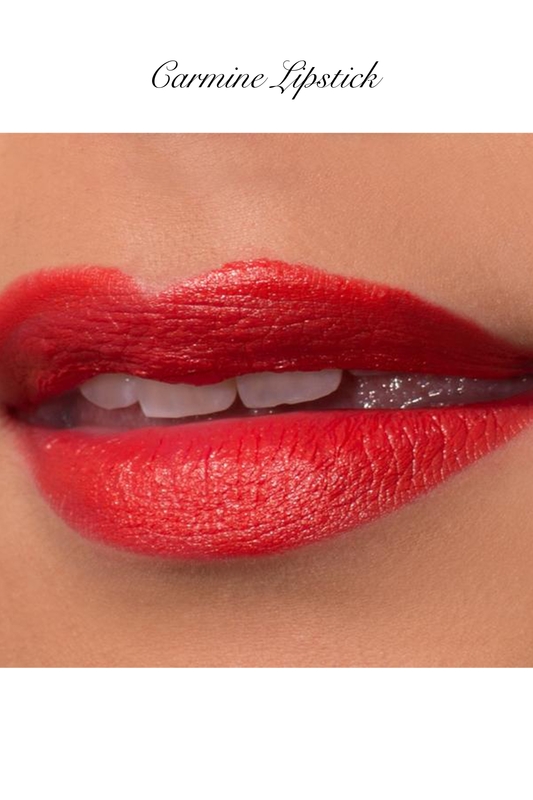 A semi-matte finish with one coat full coverage. Enriched with squalene, vitamin C and aloe. Love the look? 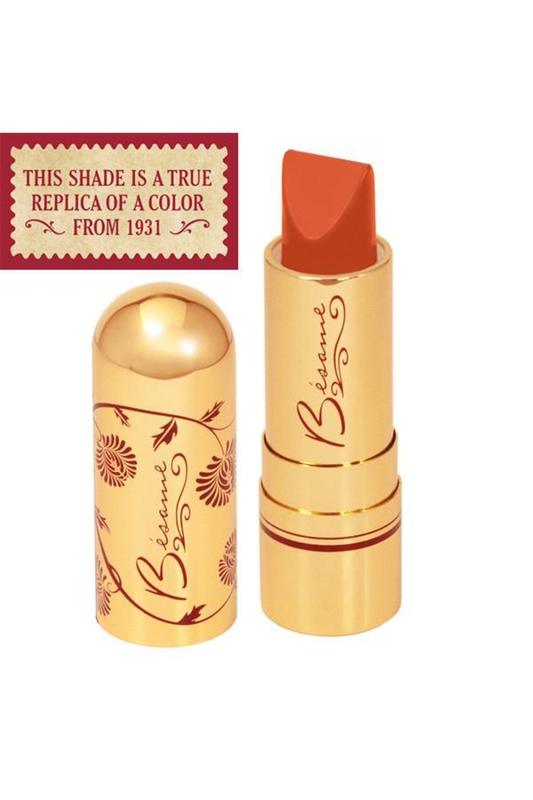 Check out the other sassy lipstick shades we have on offer by Bésame!